Before Virtual SAN was generally available last year, the preceding VSAN beta program was one of the largest beta programs ever to take place at VMware. Today, a new beta program for VSAN was announced for 2015! This week, we’ve already announced a bunch of enhancements in VSAN 6.1 at VMworld 2015, including VSAN stretched cluster for high availability across data centers, a new 2-node VSAN model for remote-office/branch-office (ROBO), new hardware support for Intel NVMe and Diablo Ultra DIMM, and the additional features added to the health check plugin. You can read more about these announcements here. VMware has also announced a new VSAN beta program to give you a glimpse into some future features we can expect to see going forward. One of the upcoming features is Erasure Coding, which will improve significantly on the amount of disk space required for storing virtual machine objects on VSAN. Right now, VSAN only supports RAID0 and RAID1 configurations for the virtual machine objects. With the introduction of Erasure Coding, we will be able to offer RAID5 and RAID6 configurations for your virtual machine objects. Now there is no need to have 2 or 3 copies of the data in order to provide higher availability. 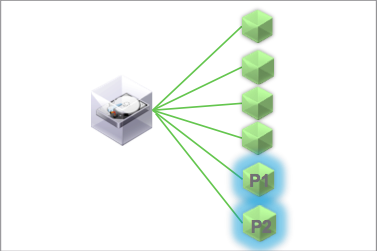 Another feature that is part of the beta is deduplication. This will remove duplicated data blocks from hitting persistent storage, and will once again result in a significant savings on VSAN storage resources. For all-flash VSAN, where both cache and capacity are made up from flash devices, this will be a significant feature towards cost savings. Another improvement is the inclusion of end-to-end checksums. 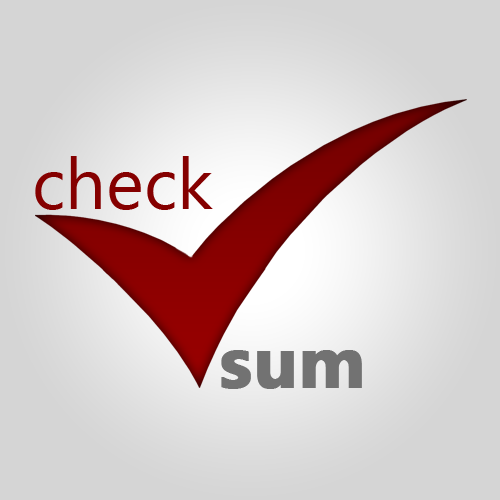 This is not just checksum on the device. It will protect against software, network and firmware issues, as well as bit rot on the storage devices. This will include a scrubber utility constantly running in the background. My understanding is that this will be implemented using CRC32c for best performance, utilizing special CPU instructions on Intel processors. All sounds like huge progress for VSAN as most of the limitations are now being addressed. Are we also likely to see compression? I can only highlight the features in the beta that we were given permission to talk about Mark – sorry.